2019 Feb. It is a LA Phil’s Encore Party. 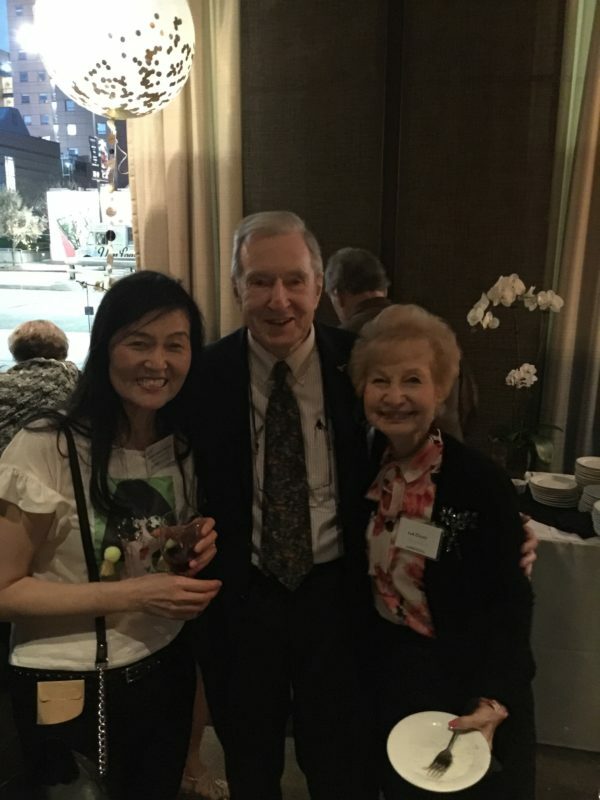 With Dear Friends, Sue and John!